Our mental health providers understand the complexities of student life and offer an open, safe, and confidential environment to help students through issues that may interfere with their development, well-being, and academic productivity. UHS's no-cost mental health services include individual, couple/partner, group counseling, campus-based programming, stress management, and psychiatry . We also offer 24/7 crisis services. UHS holds a strong commitment to the diverse UW-Madison community and promoting social justice. Our Diversity and Inclusion statement affirms this commitment. Our experienced staff is committed to understanding and respecting every individual who comes through our doors. We know that many students have never been to a mental health counselor before, and we’re happy to explain the process and answer your questions. There are many places on campus to go for support if you've been the target of actions of hate and/or bias; click here to report an incident of hate and/or bias on campus. Meet our mental health providers and staff. Students are welcome to request mental health providers with specific identities, backgrounds, or training. Requests can be made during an Access Appointment, which can be scheduled by calling the MHS reception desk at 608.265.5600 (option 2) or logging into MyUHS for 24-hour web appointment booking. Our services are confidential, and any enrolled UW-Madison student is eligible. There is no charge to students for mental health care at UHS because our services are paid for through tuition and fees. Students who complete spring semester but are not enrolled in summer courses are able to pay a Summer Health Fee to maintain access to services at UHS during the summer semester. Read our informed participation agreement. 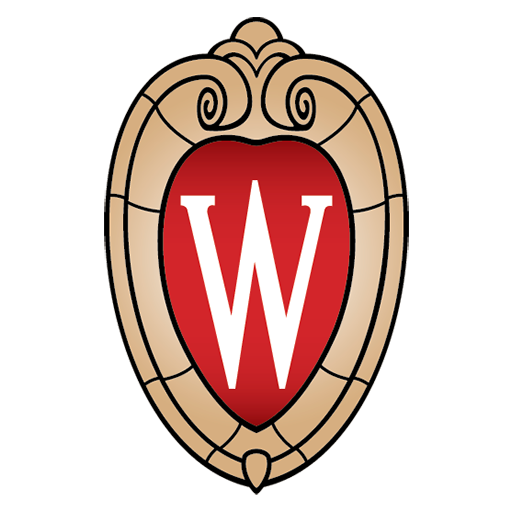 Mental health services are offered to students on a limited basis in order to offer support and access to all UW-Madison students. If you need urgent, long-term, or specialized treatment, UHS may suggest an outside community provider (learn more).